I’m not a big soy fan, so I would probably use eggs instead of tofu in the first recipe. Other than than that, these look awesome! 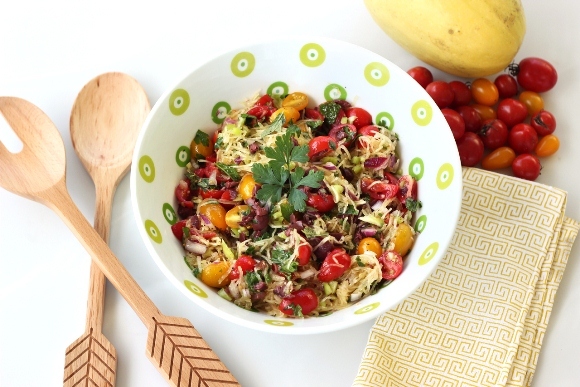 I can’t wait to try making cashew cheese on my own and whipping up the Mediterranean wrap! 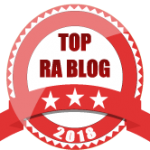 I think that authoring this blog has really helped me open up about my RA. A lot (not all yet, but maybe I’ll get there) of the shame and nerves that came with “admitting” to someone that I had this disease have faded. I’ve had two recent experiences telling a date about my RA. The first time I’d ever told anyone about my RA aside from close friends and family and doctors was on my second date with a very sweet guy (maybe a little on the early sign, but I don’t think there are hard and fast rulles with this). We were at a pretty nice, new restaurant, where, being gluten and dairy free, I couldn’t eat half the menu. I asked the waiter about some gluten-free options and happily chose a modified scallops dish. Ka-boom. The RA bomb had landed. I went on to explain that the elimination diet helps you determine if an allergy or sensitivity to a certain food is making your symptoms worse. He just nodded, asked how I was feeling. Then he asked if it was hard to do physical things, and immediately apologized for his invasive question. I didn’t mind it though, it’s a fair question. I hadn’t heard of RA before my diagnosis, but if I had, it would have probably surrounded the disability/disfigurement horror stories of the disease. So I brushed it off, saying, “No, it’s really under control with the meds. I barely notice it.” Yes, that’s kind of a lie. It’s not totally under control and I do notice, in fact, I’m probably hyper aware of all symptoms. I figured that if we kept hanging out, it would inevitably come back up. I’m happy to report that the world didn’t implode. He didn’t run away and never call again. He didn’t treat me like a victim. It just was a fact. The second time was similar, but the window wasn’t diet, it was drinking. Since I’m on methotrexate, which is hard on your liver, I’m not drinking much (my doc says 4-5 drinks per week – no, not all at once! – is fine). So we were running, and he was talking about wanting to not have any alcohol for 30 days, so I talked about how I really wasn’t drinking much either. Then, ka-boom! The RA bomb once again landed. He asked questions about my treatment and I answered honestly, and hopefully without any trace of shame. I even told him that my symptoms aren’t totally under control, but that clinical remission is my goal and hopefully where I’m headed. Again, he didn’t run screaming for the hills. He did call me again. Lesson learned. Your honesty and courage allows other people to react in a similarly courageous, empathetic way. So, no more shame. Thank you blogosphere for allowing me to reach this point. From here on out, I’m owning it. I’m no longer admitting to a shameful thing, I’m informing someone about a part of my life. 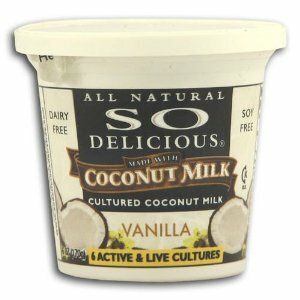 I have recently discovered non-dairy yogurt made from almonds or coconut milk, and I have been loving it. Before trying out being non-dairy, I used to pretty much have a yogurt every morning. Not only is this yogurt yummy, it has the live cultures (those good for you bacteria) of regular yogurt. Yay! You are currently browsing the archives for the Dairy/Casein Free category.